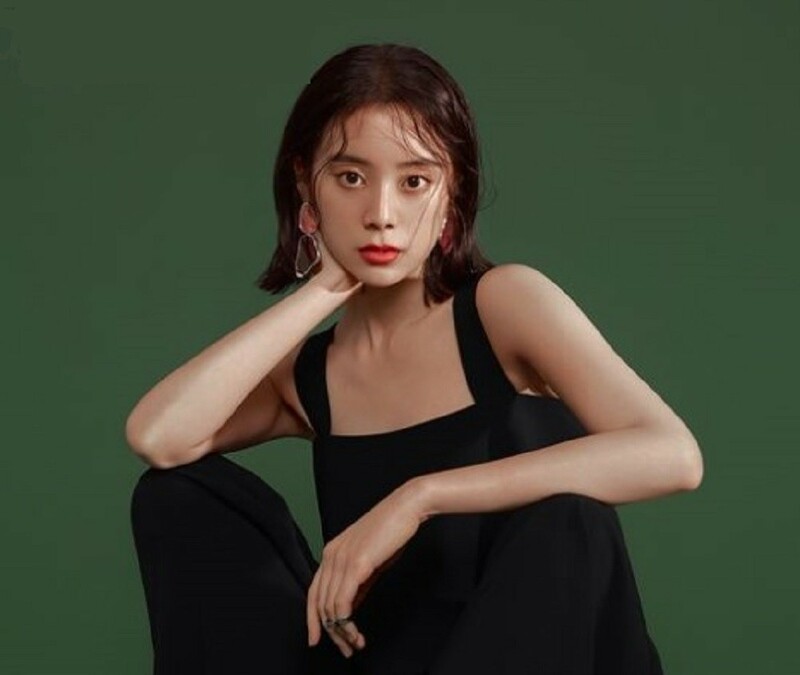 Former Wonder Girls member Lim says that she is leading an ordinary life as a university student. In a recent interview with 'The Star' magazine, Lim opened up about her new life after Wonder Girls. After the disbandment, Lim had decided to attend an international Korean university, with English Interpretation-Communication Studies (EICC) as her major. "For the last year, I have never arrived late or skipped classes," says Lim. "My university life motto is to attend school 'diligently and sincerely.'" She also expressed earnestly that she is really enjoying her current life. Lim explains that the reason why she chose EICC as her major is from her passion for translating books, how it "makes [her] heart beat." 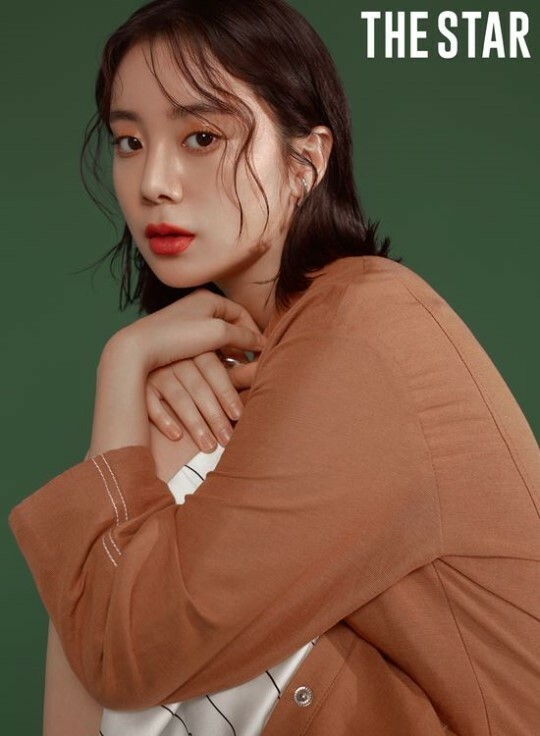 The former girl group member also confessed that, to her, she lacked the necessary communicative skills while active as a singer in the past. "Right now, I am translating diaries and essays, but I want to try translating a variety of different genres in the future," said Lim. Check out the new photos of Lim that she took with 'The Star', below.